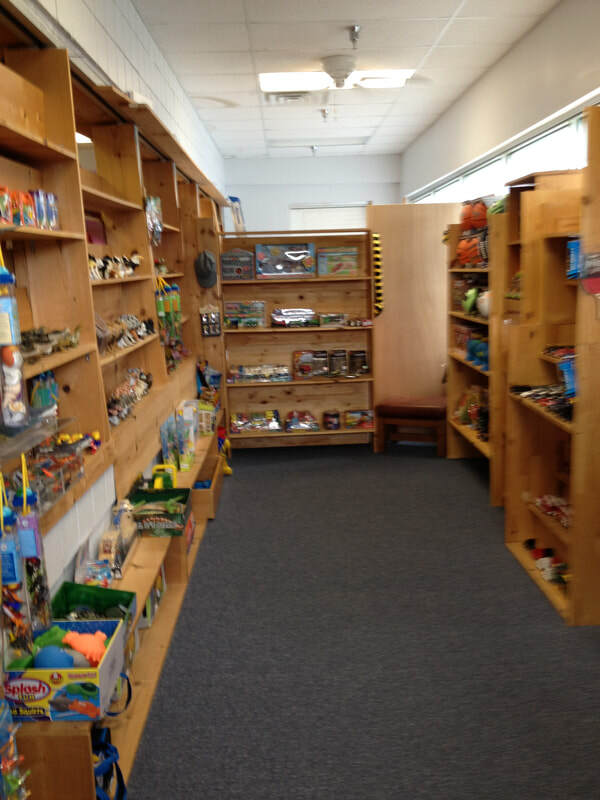 Emerald Isle Books and Toys has been a destination for locals and visitors since 1989. 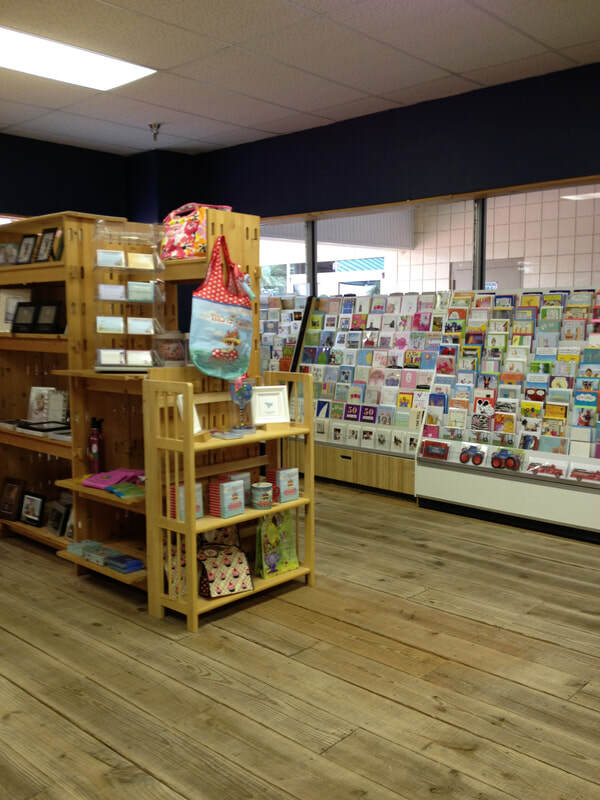 This family owned and operated business has been providing books and gifts for over 30 years. 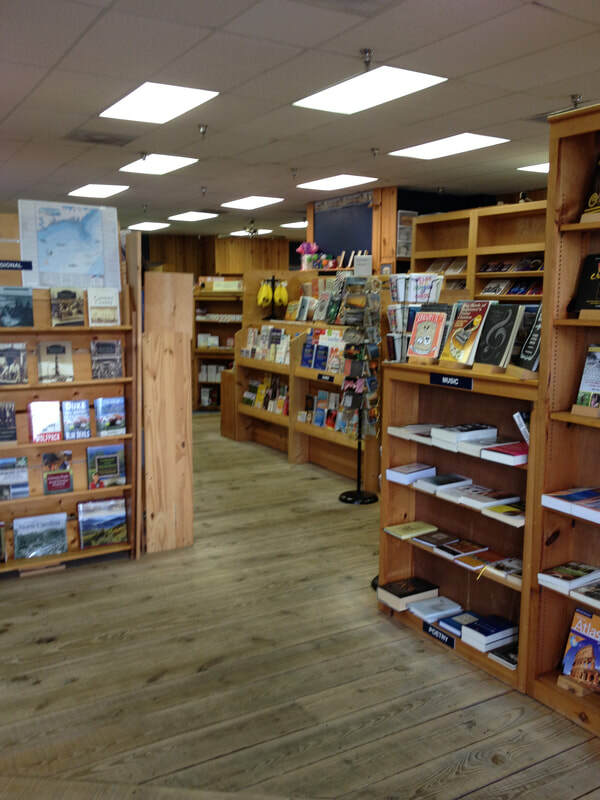 The largest independent bookstore in Eastern North Carolina, Emerald Isle Books has a wide selection of North Carolina authors and the latest releases. Stop by and let our staff help you find the perfect gift for a friend or a great beach read for your visit to our beautiful island.